If you ever wanted to experience the daring challenge of what it is like to be an Indcay driver, this is your chance. 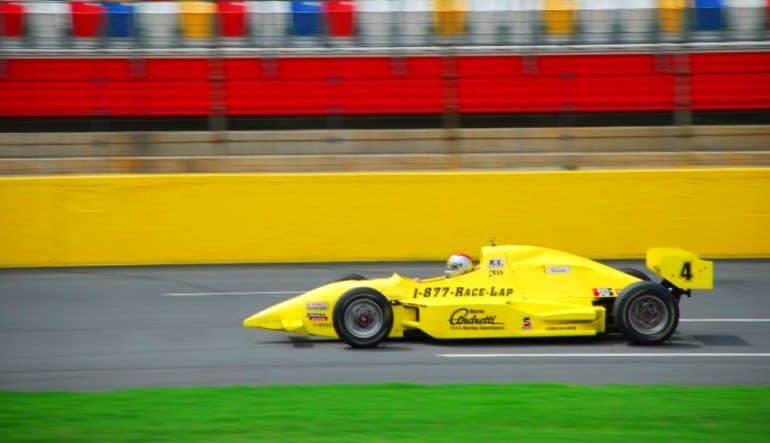 Experience speeds up to 150mph on the same track the pros race on. 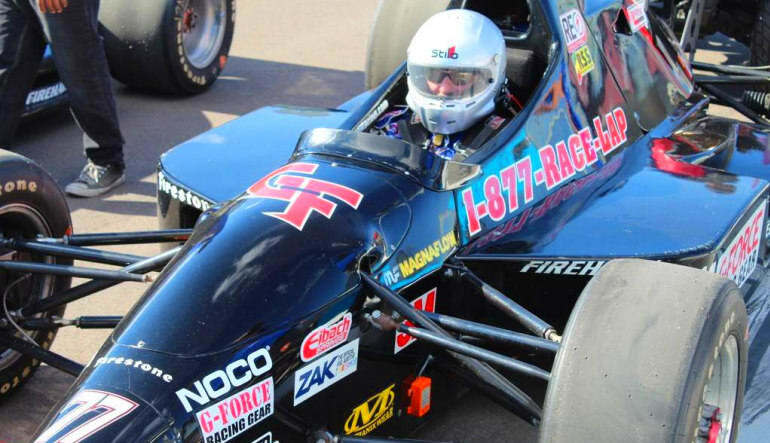 Find out what it’s like to drive a real race ready IndyCar! 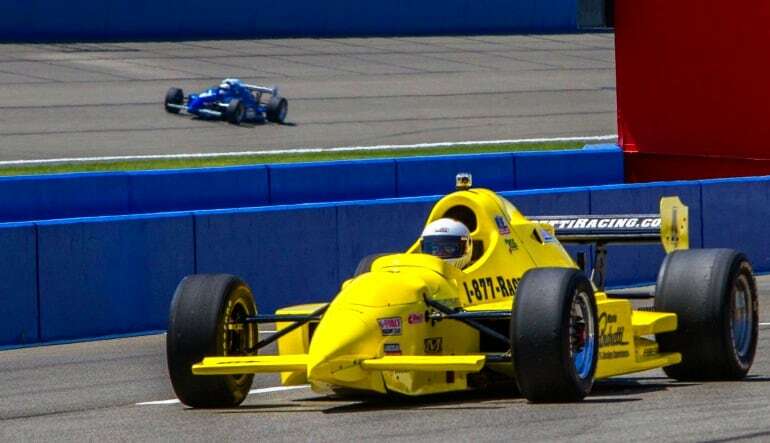 Everybody who’s anybody in motorsport is familiar with the IndyCar series, and now, you too can hop behind the wheel and experience 8 minutes in these world-class race cars. 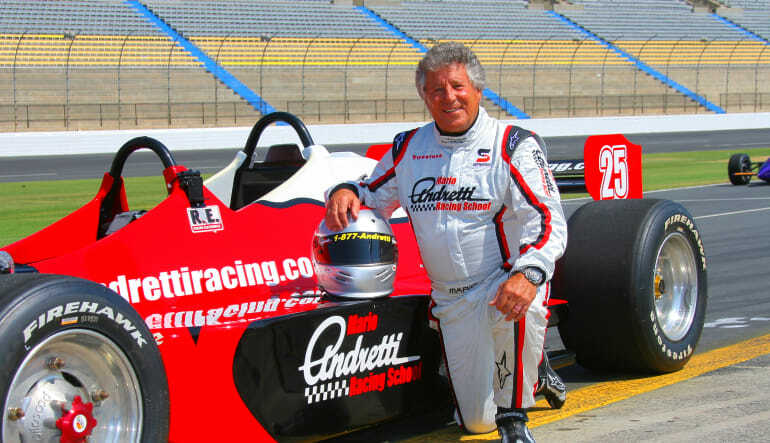 Come on over to the Chicagoland Speedway and personally experience the power of the famous IndyCar. Your adventure includes a 8 sizzling minutes on the race track, with you in full control of your IndyCar. Before starting, you’ll be briefed on proper safety procedures and taught how to operate your race car. Your instructors will familiarize you with the track and break down everything you will see during your 8 minute time trial: racing lines, apexes, and the all-important braking points. Once you’ve completed the briefing, you’ll be ready to jump in your IndyCar cockpit and zoom through the track, faster than you’ve ever gone before. Welcome to the world of racing.